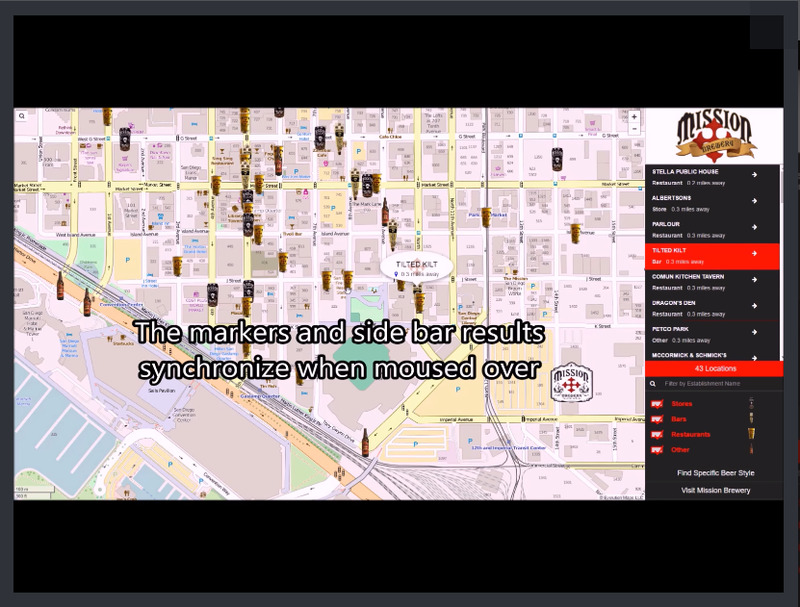 Evolution Maps uses scientific spatial analysis techniques in combination with state-of-the-art GIS technologies which will help you reach larger profit margins while minimizing cost. Where should we target new customers? Where should I distribute my marketing material? Where do my potential customers live? Where is the highest market potential? Where are our products most trendy? Where should I open up a new site or facility? 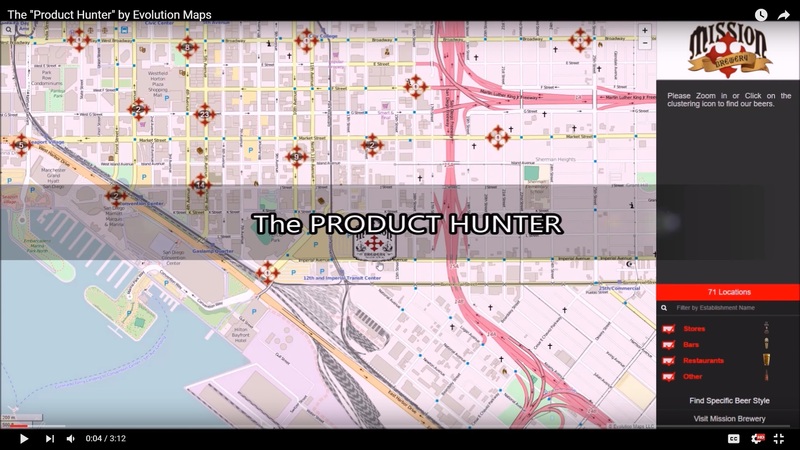 The Product Hunter allows your customers to find your general line and specific products at points of purchase closest to their location. 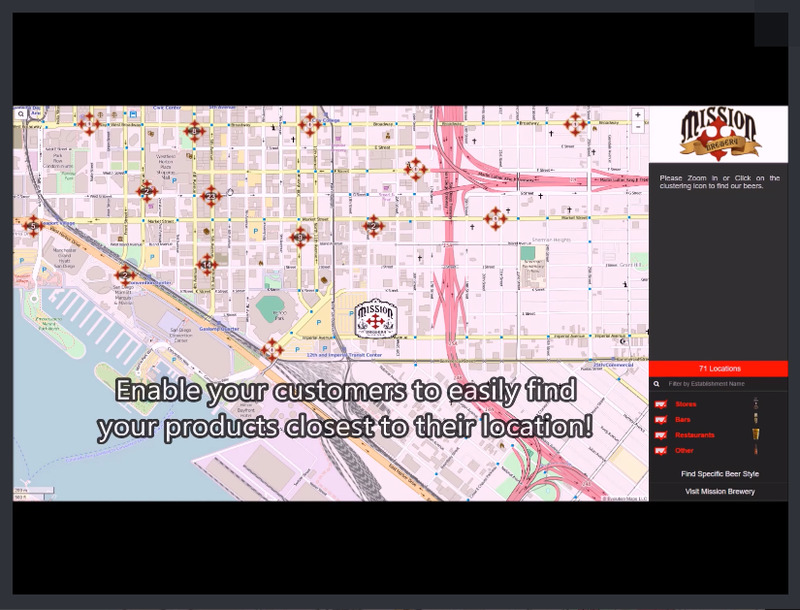 Your map will be customized with colors and icons to enhance and promote company branding. 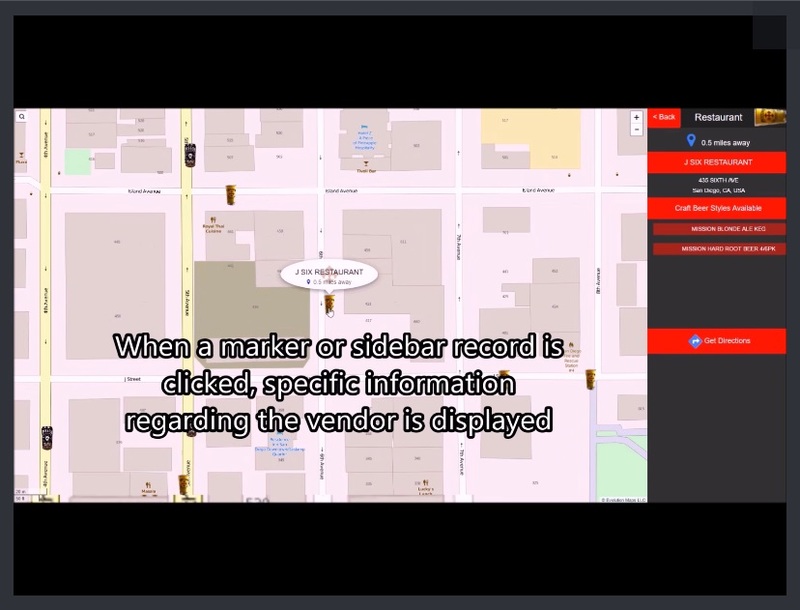 The Product Hunter has mobile and desktop versions and may be easily integrated into your website and digital promotion options such as social media.